Buy Avaya IP Phones, ICP Networks are stockists of most Models. If you want to buy New or Refurbished Avaya IP Phones contact ICP Networks for a quotation with an unbeatable combination of quality, value and service. Our custom built Cheshire warehouse is home to literally thousands of items, all ready and waiting for immediate dispatch. 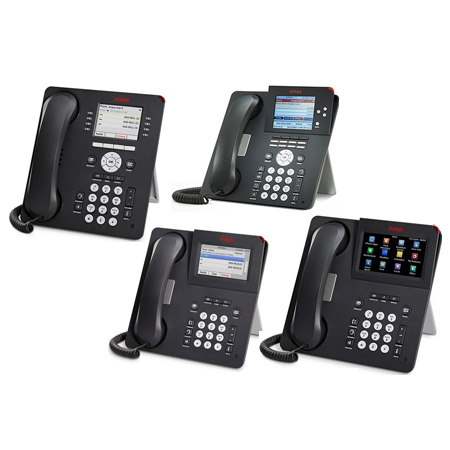 If you need to buy Avaya IP Phones or Avaya Conference Phones then you can do so safe in the knowledge we are stockists of most all of the Models in the Avaya 1600, 4600, 5400, and 9600 series IP Phones. We stock Avaya 9600 handsets including 9608, 9611, 9621, 9641 9650 models in large quantities as well as a sprinkling of Avaya 9620C, 9620L, 9670G series models. Every Avaya IP Phone will have been tested and certified by our technicians, and will arrive boxed and as good as new, if not better. Our service doesn’t end there. We offer industry leading warranties as well as maintenance and ongoing support for your IP Telephone and Communications systems. When you buy Avaya IP Phones from us you become a partner, working with us to maximise your IT provision at the same time as engaging with the Green IT revolution and cutting your own costs. Contact a member of our team on the form below or call +44 1625 468 450 and find out exactly what we can do for you. We’ll be happy to discuss your needs and even happier to meet them.